Some clinicians say they're not confident a new set of measures will accurately track if they are saving Medicare money. This past summer the CMS piloted eight new measures under the Merit-based Incentive Payment System. They track cost data for eight procedures and medical conditions including percutaneous coronary intervention, knee arthroplasty, cataract removal, lower limb revascularization, colonoscopy, intracranial hemorrhage and pneumonia. As part of the pilot, the CMS created reports for around 17,000 medical practices based on claims data from June 1, 2016 to May 31, 2017 and surveyed those practices about the accuracy of the results. The CMS will use those measures next year to judge payments for 2021. Cost saving will account for 30% of a provider's MIPS score that year under MACRA. Dr. Brad Johnson, a vascular surgeon at USF Health in Florida worries he'll be measured for costs he had no say over. For example, during the pilot, measure auditors attributed anesthesia costs to him even though he isn't responsible for those. He's also concerned that the measures don't consider Medicare beneficiary behavior. "Physicians are questioning what the patient's part in all these is going to be," Johnson said. "Are they going to sign a contract that requires them to do follow ups or to quit smoking?" Rachel Groman, a quality policy consultant for the American Association of Neurological Surgeons said she believes the measures require more field testing. 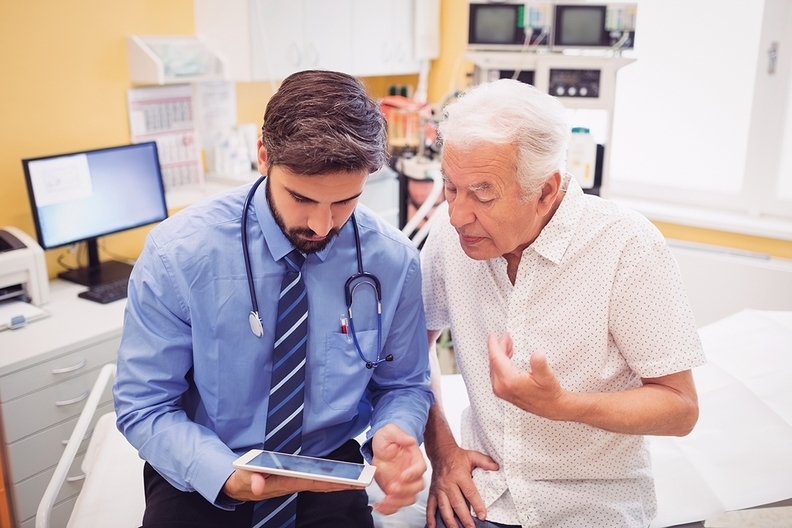 "Multiple challenges remain, including how to appropriately attribute costs to an individual physician in the context of team-based care, how to properly adjust for factors that physicians have little control over, and how to ensure measure data are presented in a way that is meaningful and actionable to physicians," Groman said. More broadly, the measures do not take into account the fact that some providers see poorer and sicker and more expensive patients to care for, said Gayle Lee, director of healthcare affairs at the Association of American Medical Colleges. "In addition to differences in patient clinical complexity, socio-demographic status can drive differences in average episode costs." Others were pleased with the final set of measures. "The cardiology measures provide clearly and easily identifiable trigger events and include procedures for which direct procedural costs will be relatively easy to track," said Dr. Linda Gillam, chair of cardiovascular medicine at Atlantic Health System in New Jersey. The CMS has now sent the measures to be reviewed by National Committee for Quality Assurance after which they will likely be again put up for public comment before kicking in Jan. 1, 2019.